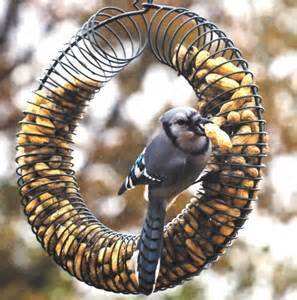 Birds just love peanuts - I have featured below a nice little selection of some great peanut feeders that are sure to attract birds to your backyard. 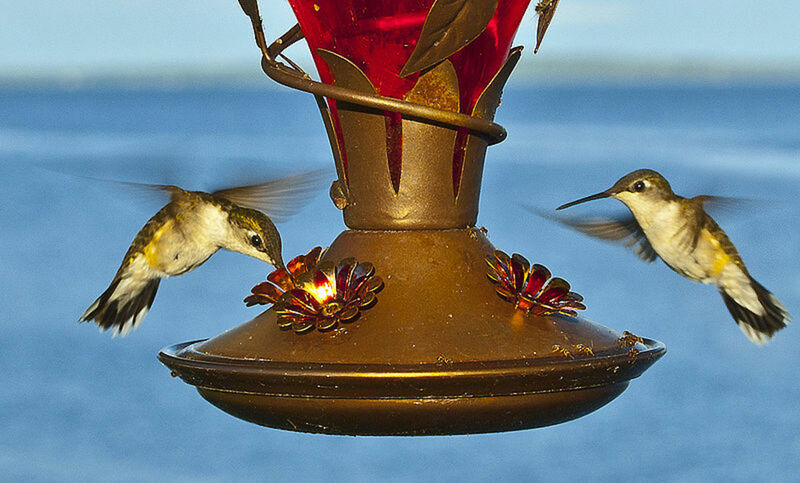 These include feeders that hold whole peanuts in their shells and shelled ones. 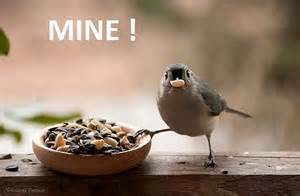 Peanuts are best held in a feeder so the birds can nibble at them - there have been reported incidents of birds trying to feed whole nuts to their chicks and choking them. 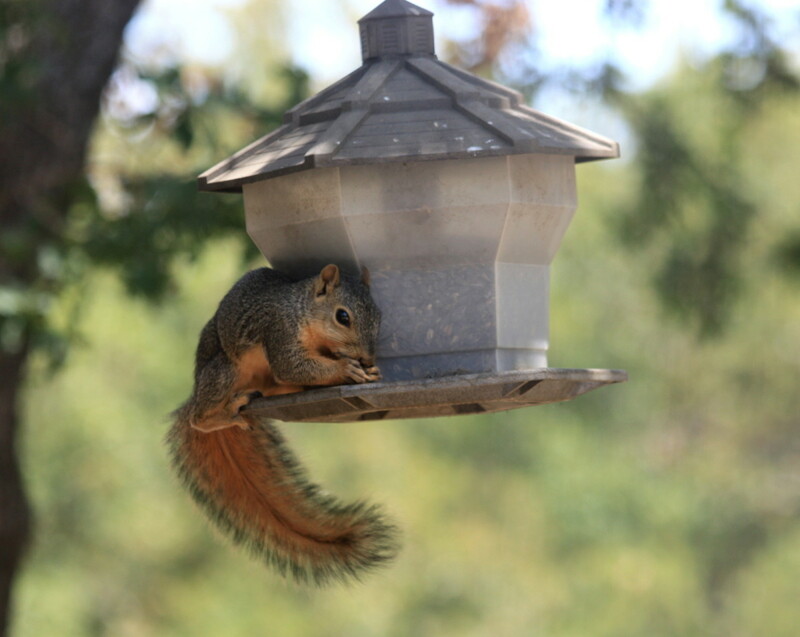 Custom made peanut feeders are ideal. 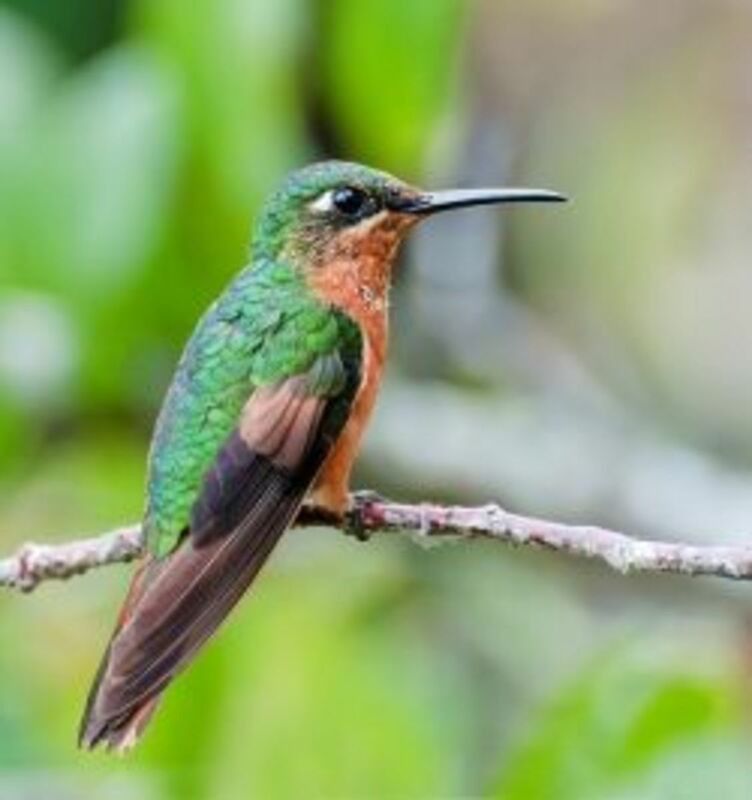 If you want to have birds flocking to your garden, and watch their antics as they cling onto the feeders to get to their favorite nut, one or more of these are just want you need. It's the perfect gift for any bird watcher. Be sure to enjoy the selection we have chosen here. There is not many reviews on this one, and I am not exactly sure how long it has been on the marked but from what I read it is an attractive and sturdy peanut feeder that will also hold sunflower seeds, it has a copper look. Measures 14 inches and 18 inches, it has 1 1/2 inch opening which permits the little birds to feed in peace One report states that it is a little difficult to clean, but I am sure most have their flaws when coming to clean. This is said to be Squirrel and Starling resistant and is sure to be a great gift for any birdie fanatic. This handcrafted bird feeder has some nice five and four star reviews, it's a nice sturdy peanut feeder, for the birds and no doubt you shall see some squirrels in attendance. Made in Michigan, sanded by hand and constructed with cedar wood and stainless steel and dichromate plated screws. The dimensions come in at : 13-1/2-inch by 11-1/2-inch by 11-inch, it can hold around 2.5 pounds of shelled peanuts and when fully loaded can be a bit on the heavy side. It should take around two to three days for the little guys to empty this one out, there again it does depend on the volume of birds you have. A great whole peanut feeder at a great price. 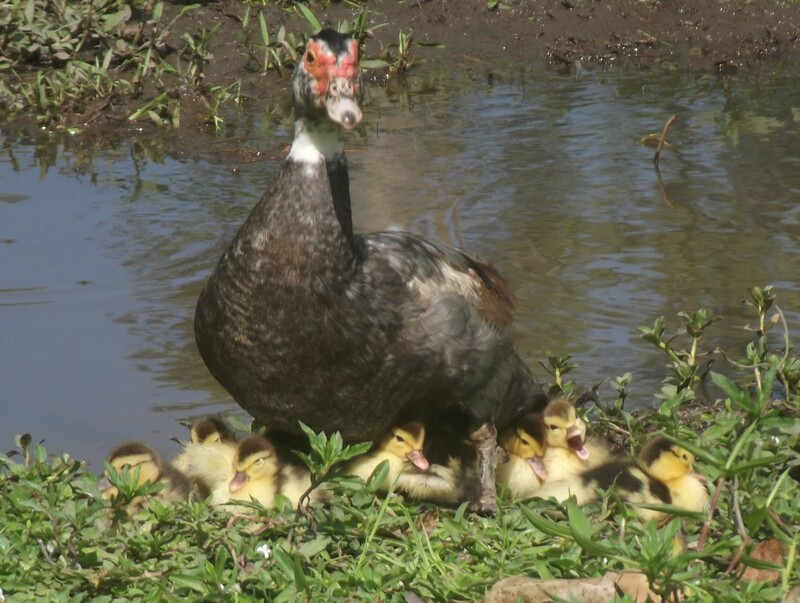 Different bird species, have different needs when its feeding time. learning about your backyard birds and understanding the species your attracting, tailoring your garden or balcony to their tastes and requirements means your going to see more and more birds on a regular basis! 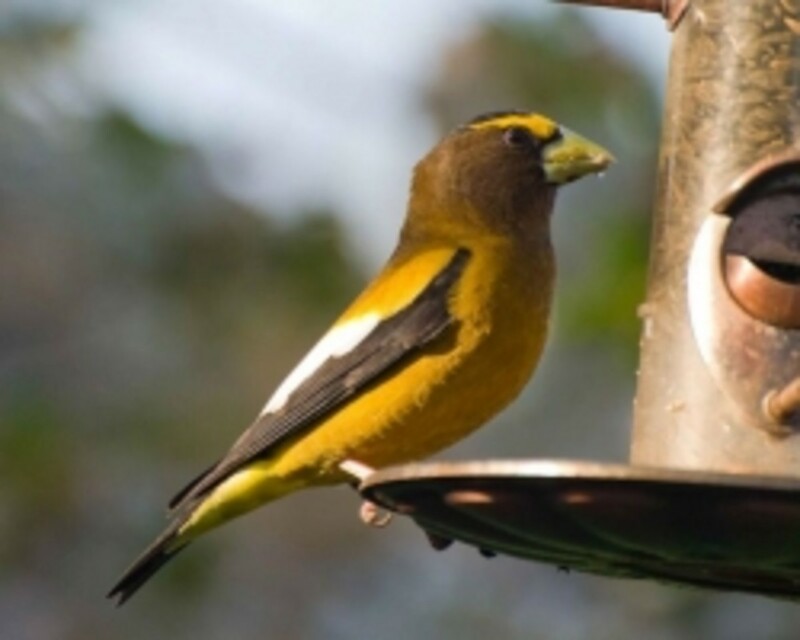 While many feeders are cute and appealing they might not be the right feeder that suits the birds in your area, make sure you select correct and you will not be disappointed! A feeder especially for Blue Jays..nicely constructed, an acquaintance of mine has one of these and learned not to fill it all the way to the top unless you have an unlimited supply of peanuts, those little jays will eat the lot. There are not many reviews on this one, and for what there is, they are mixed opinions! To fill this one up, you simply lift the roof and pour in the nuts, there will be some that fall on the ground so watch your step. All in all, a nicely constructed feeder but to be truthful, I would probably only buy this for the young ones starting out feeding backyard birds! 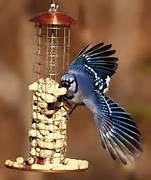 Coming in cases of twelve, standard size, and I actually think a little on the expensive side, but this peanut suet cake is reported to be the food for attracting bluejays, be aware you may have to place more often than you imagine, the little guys just love this stuff! Roasted peanuts, corn, oats and rendered beef suet is the contents of these cakes, loved by the bluejays, but, also attracts other species of backyard birds, if your intention is to only attract mostly bluejays, then this might be the product for you...remember those pesky squirrels will be sighted in the area so make sure you have a nice squirrel proof feeder. This is a twenty pound bag of shelled peanuts with some fairly good reviews. Have been reading reviews and it's not always easy to get as good quality peanuts as these. There are some nice five star and four star positive reviews. 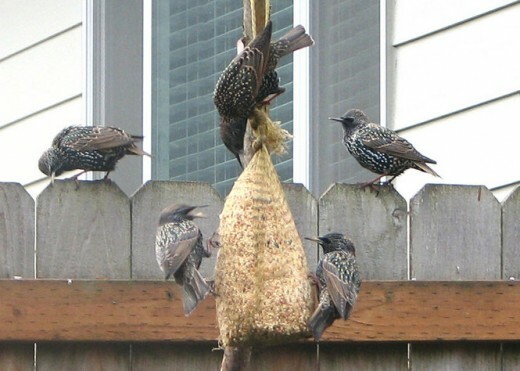 They are high in essential fats and protein, attracts woodpeckers, wrens and other varieties of backyard birds. Comes in nice strong bags and not a bad price either! One word of caution, check the size of holes in your feeder, these are fairly small peanuts and can easily fall through the holes, and remember to use a nice food storage bin to keep them nice and dry and away from prying eyes. I love this little guy, and it's not just for birds, can be used to store other pet food in but since this is all about our backyard birds, lets stick with items that relate to them. So if you want to keep your bird food nice and dry and free from other predators then you will need a nice little storage for it and I am recommending this one! Your food should always be stored in a nice dry but ventilated area, free from other predators and free from contamination. This great little food storage getting some pretty nice reviews, it has well over three hundred five star reviews and quiet a few four star reviews and it does comes in at a very nice and affordable price! A great little food dispenser, not too big and not too small, is a pretty nice price and will keep the bird food nice and dry and fresh for the little chaps!, but there again, it's not just for the little birds.. Whether you store it indoors or out in the garden shed make sure it's locked tight to prevent contamination or other predators having a go at it. Did I forget to mention that this is one of Amazons best sellers, and has over one hundred positive five star reviews, with a price tag of $14.99 and listed as Amazon Prime, how could you not consider this one! 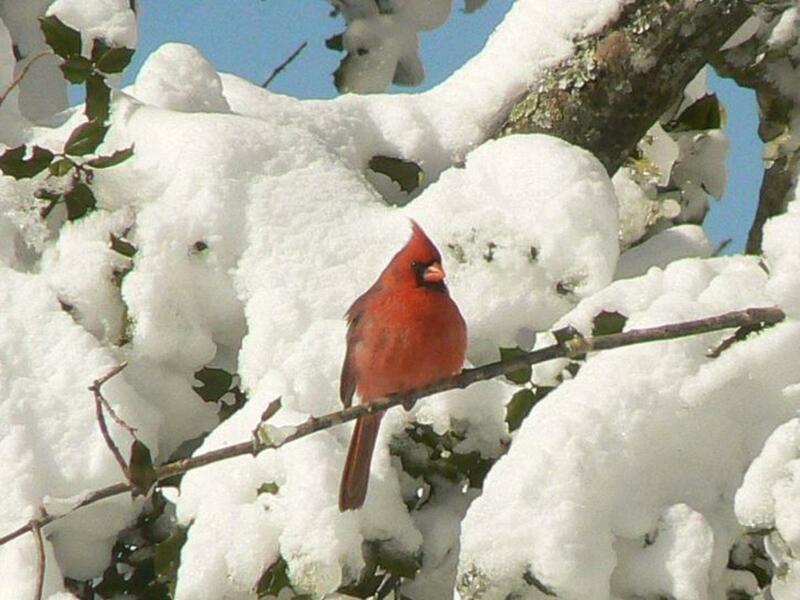 Are You a Backyard Birder? Which feeder will you be buying? Wow! All I need are peanuts and they show up? I have a suet feeder with cake. I think its about empty , so I have to get something for them soon.